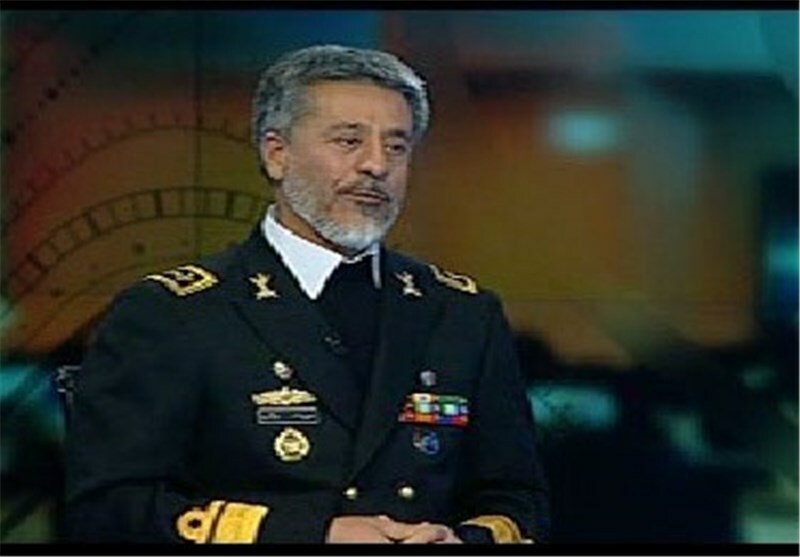 TEHRAN (Tasnim) – Iran's Navy Commander Rear Admiral Habibollah Sayyari announced that the country plans to launch six advanced warships equipped with various types of missile systems in the southern port city of Bandar Abbas in the near future. 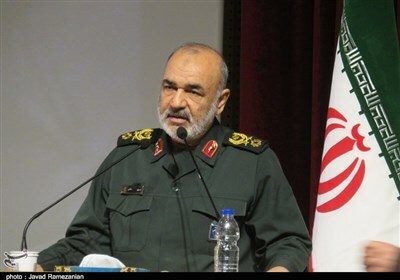 “Six warships equipped with short, medium and long range missiles, which will largely increase our surface-to-surface missile power, will be unveiled in Bandar Abbas,” Sayyari said in a televised interview late on Wednesday. Elsewhere in his remarks, the commander said that the homegrown Damavand and Fateh destroyers will be added to the navy’s fleet soon. Earlier in a special ceremony on Wednesday, the Iranian Navy's Industrial Research and Self-Sufficiency Jihad Organization unveiled three new homegrown naval products, including a new radar system. The Iranian Navy unveiled a new domestically-made SX-Band navigation radar system which has been specifically designed to prevent radio transmission disorders. The “Samen Project” which is the country’s first sea-based air and surface fire control system as well as the “Shahid Mehrpour Project”, an advanced naval simulator to train Iranian divers to come out of the Midget submarines, were also unveiled during the ceremony. Tehran has repeatedly assured other nations that its military might poses no threat to other countries, saying that the Islamic Republic’s defense doctrine is entirely based on deterrence.